Next week is Holy Week. Holy Week is the week before Easter commemorating events in the last days of Jesus' life on Earth. 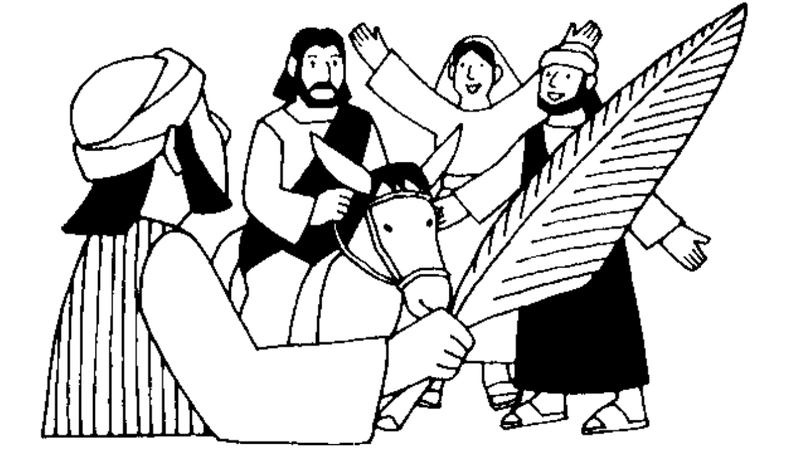 It begins on Palm Sunday and ends on Easter Monday. Each day of Holy Week we will gather together as a whole school at the beginning of the day to break open the Gospel, share the Holy Week story with the children and pray. Please join us daily at 9.05am next week - we would love to share this special time with you.